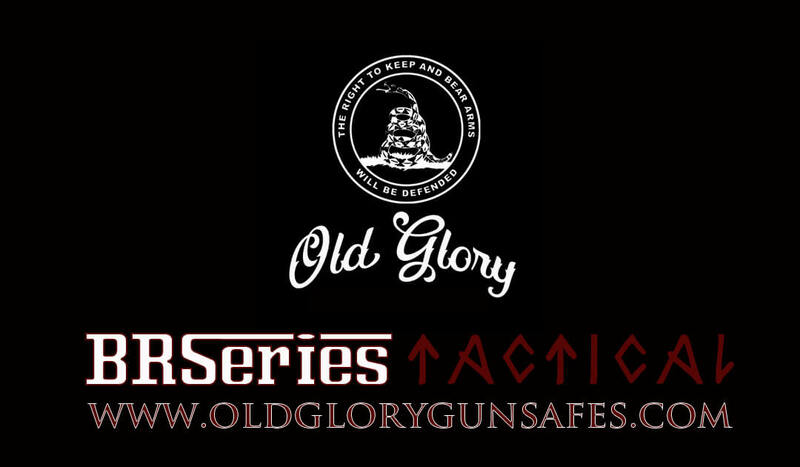 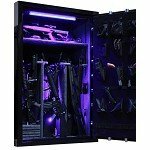 We have started Gun Safe Deals into overdrive for you this year with 100's of In-stock 2019 Gun Safes fully loaded with features not found on other Gun Safes with heavier steel body offering you greater protection from tool attack, double-step door construction giving you the best fire rating available, reinforced steel frame and advanced pry-tabs making you safe from pry and crowbar attacks , EMP proof locks with redundant override so you never get locked out of your valuables, (20) bolt Huge 1.5'' inch Triforce locking bolt system offering Top of the line strength against frontal door attacks, Dehumidifier to prevent rust, Internal Power Supply and so much more. 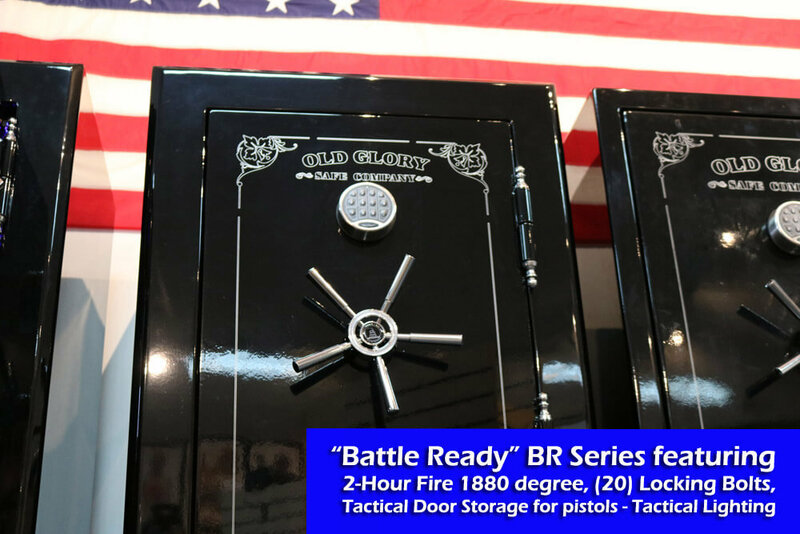 Many are saying this is the best bang for your buck in the Gun Safe Industry to date. 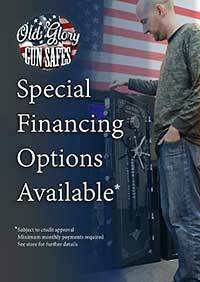 If your purchase is a gift please let us know so we can accommodate you.